It's that time of year again! I started making these lists because I'm a list kind of person, but they've become so much more. I've found myself returning to them time and again almost like a scrapbook. It's been a nice way to reflect, remember, and reminisce. 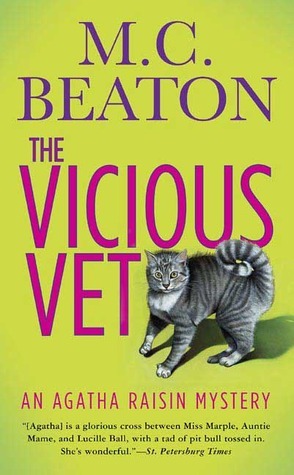 Agatha Raisin makes me think of my co-worker in one of the libraries I worked in years ago. She became my friend and felt like another grandmother to me and helped me grow in ways I don't think I was able to fully realize until I got older. Both realize in the sense of be aware of and realize in the sense of put into action. Some things you just need to be the right age for, and I think as I'm getting older those lessons are more applicable to my current life experiences. This friend liked the Agatha Raisin series and reading them now I feel like I'm reading them with her. 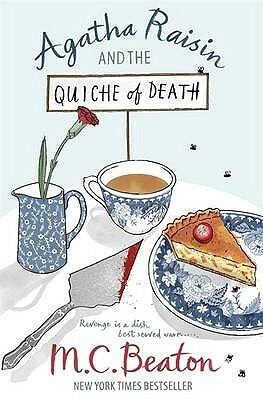 I also love these books because I love Agatha Raisin. 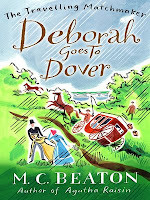 I read a quote from the author that said something about how she loves writing Agatha Raisin because Agatha gets to say all the things M. C. Beaton would sometimes like to say but she is too polite. I agree! She also said she wanted to create with Agatha a character you might not like but would want to win in the end despite that, and that definitely describes Agatha for me. I love her, and even though I spend a lot of time reading the books shaking my head and saying "Noooooooooo" before Agatha steps in it again, these moments always serve to endear her even more to me. Ok, one more. 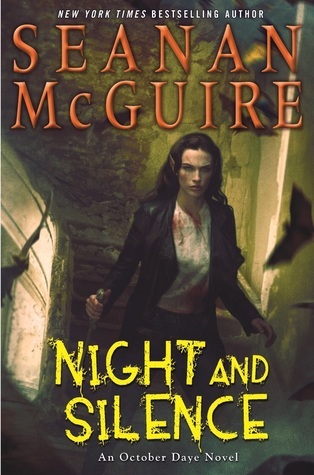 I dipped back into this series and enjoyed it immensely. It may not seem like a Big Deal, but my flexibility in going in and out of this series based on my reading mood is Huge for me. This is a strange book because on one hand it's awkwardly written and distant. On the other hand, though, it is genius. Isabella and Edward are both heartrendingly human, with equal doses of human flaws, frailty, and sympathy. Sometimes strange can be genius. Honestly, I was really hoping I had found another Daughter of Time. 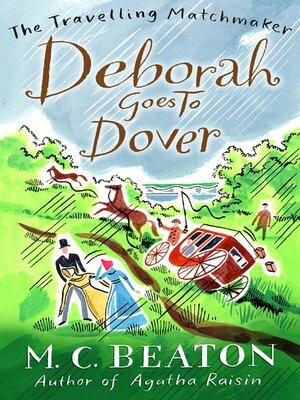 I adore DoT and this book uses the same gimmick of a fictional character conducting an investigation into one of history's mysteries. 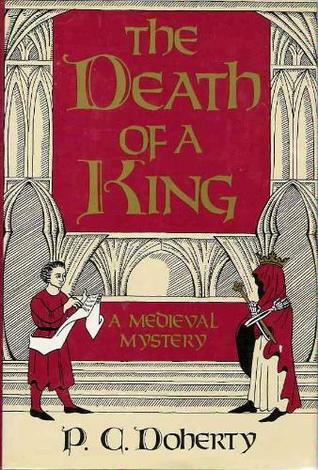 This time the mystery is the death of Edward II. The clear biases here were in stark contrast to Isabella (here Isabella is every bit the She-Wolf history has maligned her to be), but this didn't annoy me. Sometimes it's fun to delight in a cacklingly evil representation and the image of Isabella carrying around Edward's heart and ordering secret murders was exceedingly fun. Objectively, this was a fun book. In the moment, it was kind of a slog and even though the book is actually pretty short, it felt really long (probably because it has big chapters). Some books are more enjoyable after they're finished than while you're in the middle of them. Ah, just as enjoyable as the others. I'm sad this series is over, but I'm happy they hold up on rereads. The first time I read this book I had so many expectations, hopes, and fears. This time around I knew exactly what would happen and so I could just sit back, relax, and enjoy. 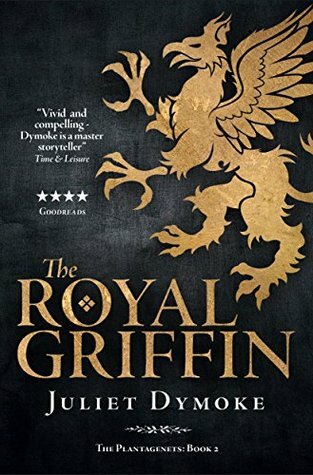 While sometimes the suspense of not knowing provides a thrilling delight, I think I actually liked the book more this time around than the first. 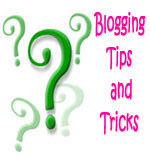 There isn't just one way to enjoy something, and appreciating the different facets and ways is important. I read Rose Cottage last year and loved it for its quiet, lovely story. I was hoping for more of the same with Thornyhold and that is exactly what I got. This is one of the first books I bought here in my new home state, but it took me about a year to actually read it. I'm so glad I did. It's a sighing book (you know, *sigh* this book is so wonderful). There's a certain old world charm like The Secret Garden or A Little Princess. 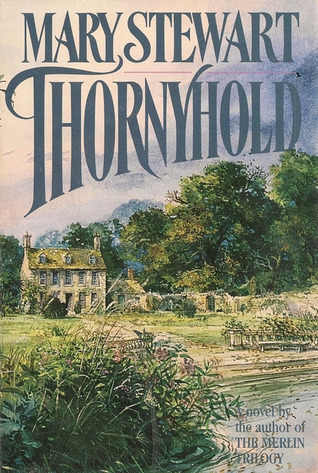 The house, the wild land, the charming child, the sweet pets, the lovely romance, and the journey to contentment make this book one I want to revisit again and again. 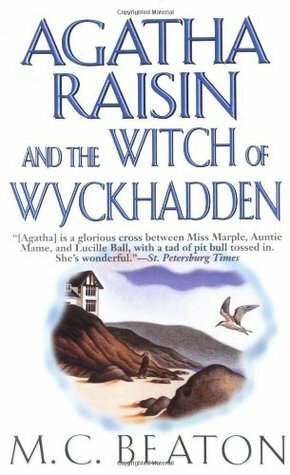 I continued to read Agatha Raisin throughout the month of November, polishing off another four of her stories. I keep waiting to get bored or tired or annoyed with the series, but it hasn't happened yet. 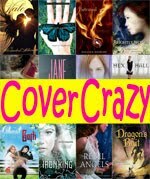 I like following Agatha as she muddles through mysteries experiences romances (most horrible, some not so bad), grows, and doesn't grow. I love the characters who make up her circle of friends. I love seeing her try to cook or quit smoking and I love even more when she goes back to embracing her old ways. I feel like I'm held hostage to this series. I just want it to end so I can be released and don't feel compelled to read the books anymore! There are elements and vestiges that I like and make me continue reading, but increasingly I feel miserable reading these. Just like a relationship, there may be good parts, but if the overall package is not good, then it's time to call it quits. I think I just need to admit that the relationship is over, make peace with that, and let it go. Ok, so this is another relationship that's on rocky ground, but I ended up really enjoying the time I spent with this latest installment. 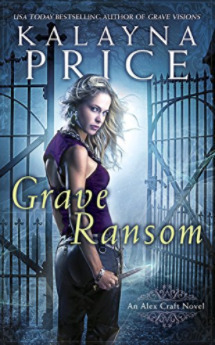 I think I was searching for what I didn't get with Night and Silence, and I found it in Grave Ransom. Even though there are some things I'm not loving (the romance is totally stalled), what stood out the most to me (and in stark contrast with N&S) is that I still really like the main character. That matters. 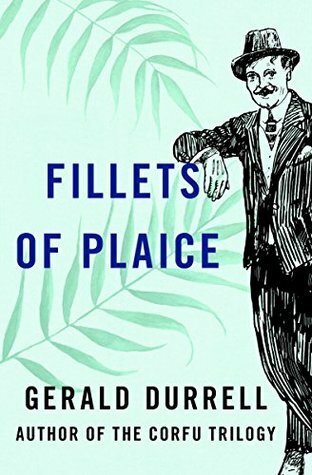 Now that I know what to expect from Gerry Durrell, particularly from his short story collections, I went into Fillets of Plaice with both eyes open. That's the way to do it, and so I was at turns amused and bemused by Gerry's always interesting and often hilarious adventures, musings, and stories. Ah ha! Finally. 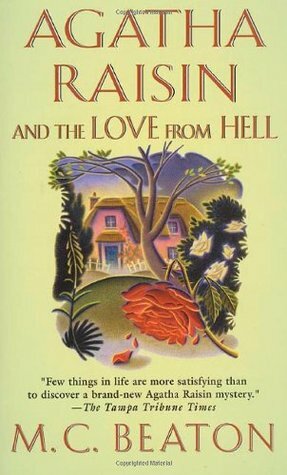 Agatha's love life is always filled with ups and downs, but The Love From Hell finally shoved a man out of her life and I hope it's for good! Agatha deserves better, and I love that Mrs. Bloxby agrees with me. I know none of this makes sense if you haven't read the books, but here's the takeaway: I adore this series. Agatha is pure Id (as in, id, ego, and superego). She does all the things I might secretly want to do but I Know Better. A countdown indeed. This book was fantastic. 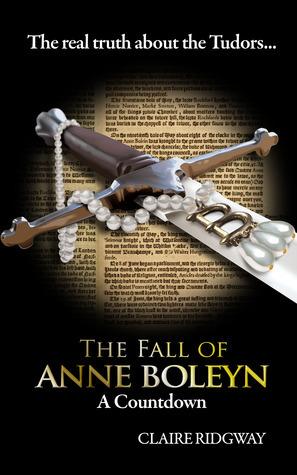 I enjoy reading Claire's blog The Anne Boleyn Files and that was where I stumbled across her books. This one has such short chapters that it was easy to fly through it. The short chapters and to-the-point writing also made the "countdown" feel even more tense and foreboding. The creeping horror and swiftness of Anne's demise is terrifying and Claire perfectly captured this feeling. How do you go from beloved paramour for whom a king would divorce his wife, break with the church, and throw his country into turmoil to, in seemingly the blink of an eye, discarded and decapitated? Chilling! Juliet Dymoke is a new-to-me author, but hardly new. This book was originally published in the late 1970s, but a bunch of her books seem to have been re-released over the past two years. I'm glad, because even though Henry III books are always challenging for me (I just don't like him), this is the first one I've managed to finish. Focusing on Henry's sister Eleanor and Simon probably helped a lot, as they didn't like Henry much either. I liked the first half much more, with the beginning showing a lot more care to character development and the ending rushing through events and focusing less on character development. 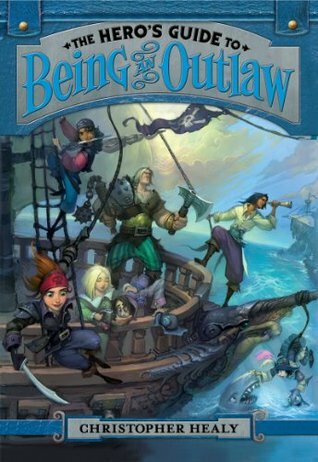 I'm looking forward to reading more by this author, especially with characters I like more. This is a gem of a book. 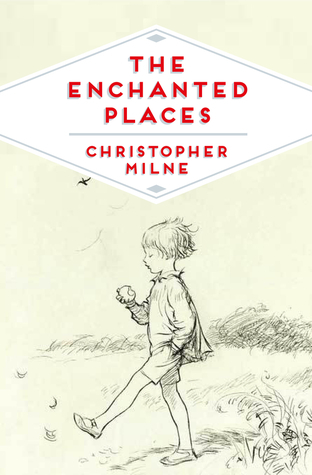 I don't think it's for everyone, but I get the feeling that Christopher Milne is more of a kindred spirit than not. His careful musings, childhood memories, descriptions of nature, musings on Pooh and Christopher Robin, slight sadness, reflection on his parents, caution, and joy came through in a very tender way. I feel like this isn't really something to broadcast too loudly, but rather a book to savor, treasure, and keep close. 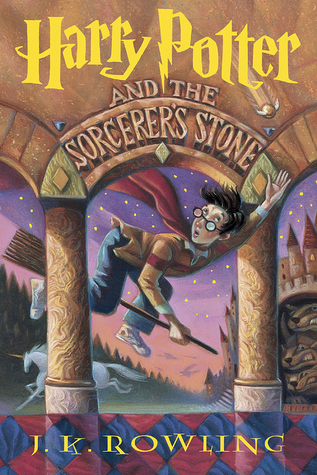 Has it really been thirteen years since I last read these books? Surely not. And yet, it has. 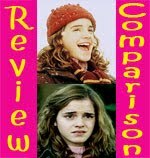 I've watched the movie so many times between then and now and Harry Potter is so much a part of the fabric of our existence now that it doesn't seem like so much time has passed. There were no surprises in this re-read. I've remembered it all. But it was just nice to spend some time at Hogwarts with Harry and Co. again. I don't know if I'll read through the whole series or just part, but that is a decision for next year. Life stress intruded more in the final quarter with upheavals at work. That's to be expected with new leadership, and everything will be just fine in the end, but change is hard, particularly for my coworkers. Even though the stress is not my own, it has been stressful for me to be around so many stressed and upset people. My in-laws also came during this time and we've experienced a series of annoying but ultimately fine things. In some ways I let this all build up. End of the year reflection and writing these lists has helped put things in perspective though, and it's been nice seeing that even though life may have been stressful, my reading experiences have been lovely. As with Night and Silence, the final quarter of the year has been about clarifying what I actually think and feel about things, and then making intentional choices to remove those things that do not bring me joy and focus instead on those that do. Just as Dumbledore advises us not to dwell on dreams and forget to live, it is equally important not to dwell on things that do not add joy to our living.